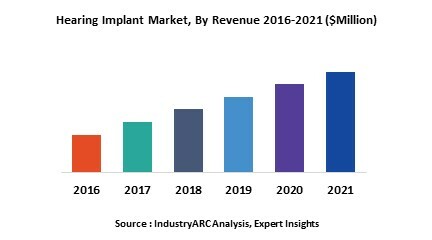 With Europe having the largest geriatric population, this region is expected to account for the largest share of the hearing implant market till the end of the forecast period considered in this report. Asia Pacific will exhibit the highest growth rate in this market. 14.6. Starkey Hearing Technologies, Inc.